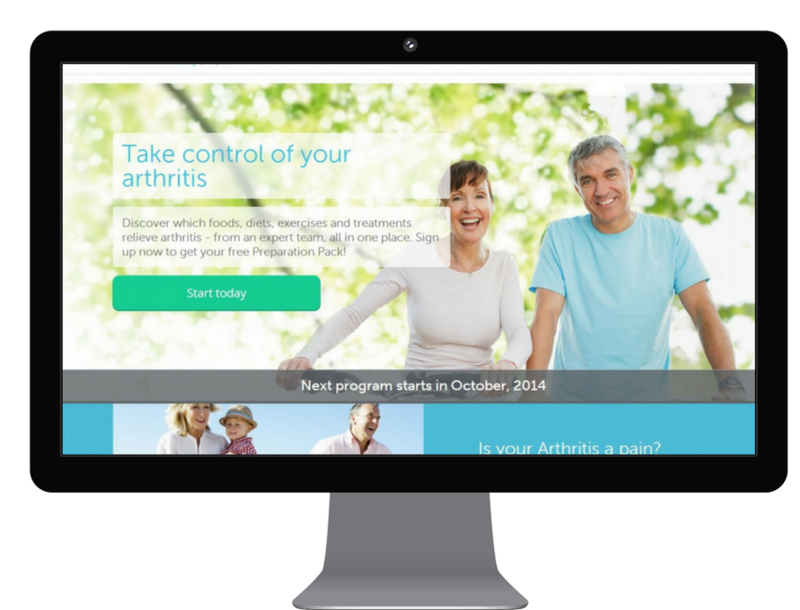 Wellvess is a social enterprise which aims to educate people on arthritis and provide them with the right knowledge and hands-on skills to manage their condition. 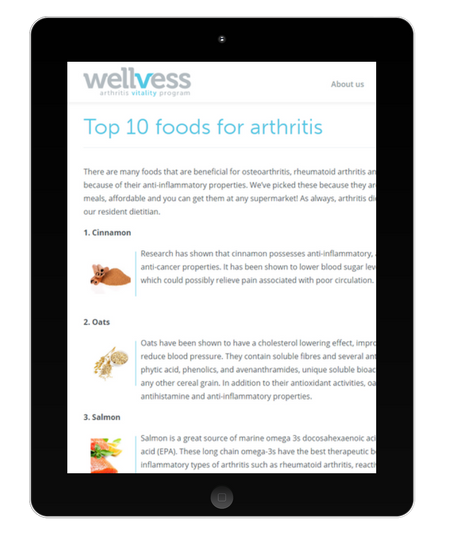 To create content for the Wellvess website that was both easy to read and informative. Research into arthritis was also required.